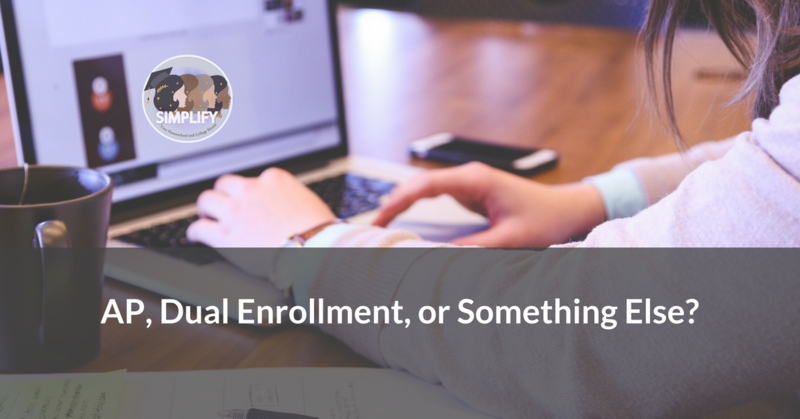 AP, Dual Enrollment, or Something Else? We distill the AP/DE/alternative academic rigor conundrum. 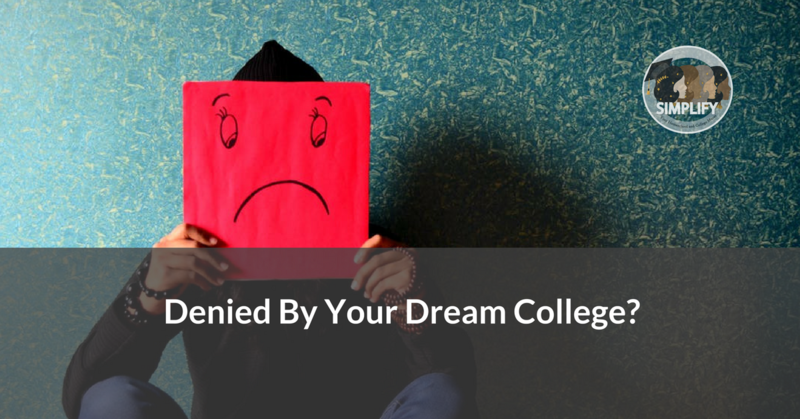 Denied By Your Dream College? We know how unfair it feels to have all of your hard work squashed by a college you had set your heart upon. You can turn this around! Learning is organic and will happen no matter what you do or don’t do. Give yourself permission to believe in that. 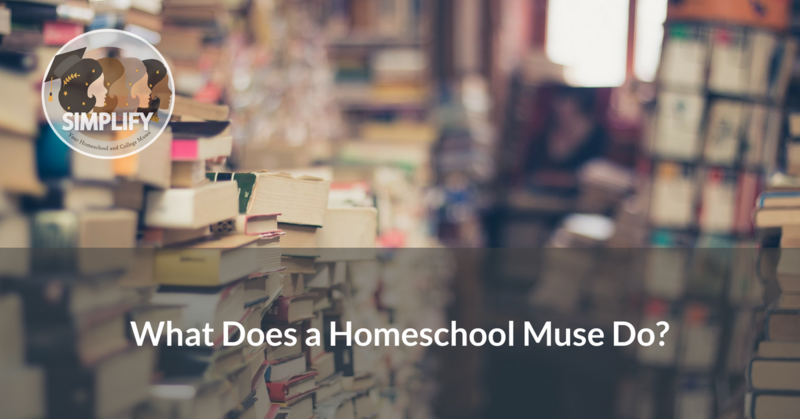 What Does a Homeschool Muse Do? 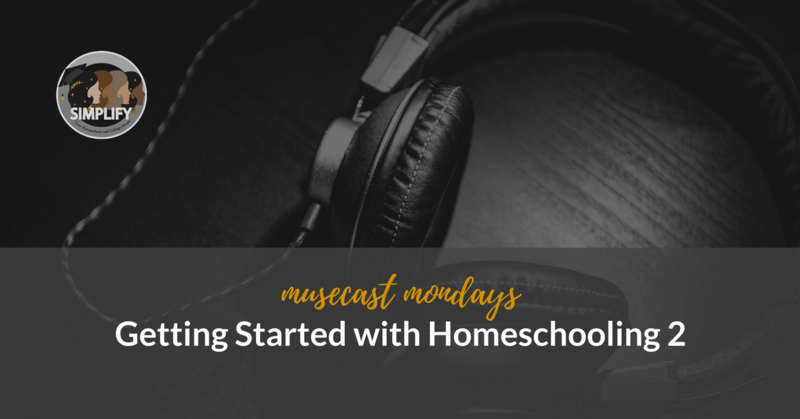 Curious what homeschool muses can do for you? It all depends on what you need! It’s a good idea, once in a while, to re-assess your homeschooling routine. Farrar quizzes Jill and Suji on how to guide your kids to narrow down college choices. 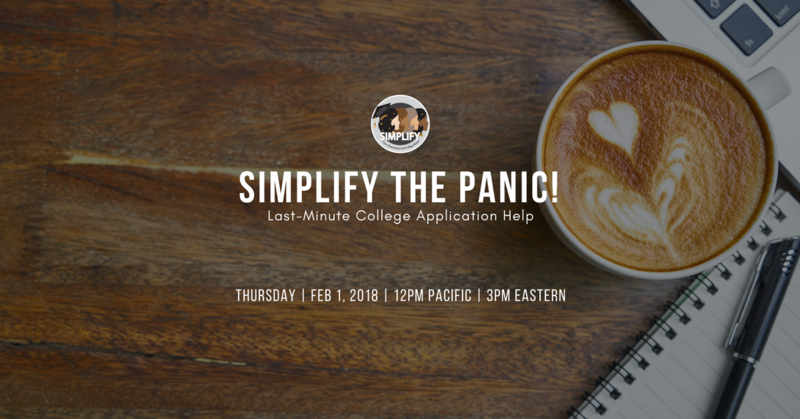 What to start thinking about and planning for…essays, LoRs, testing, and all that paperwork! 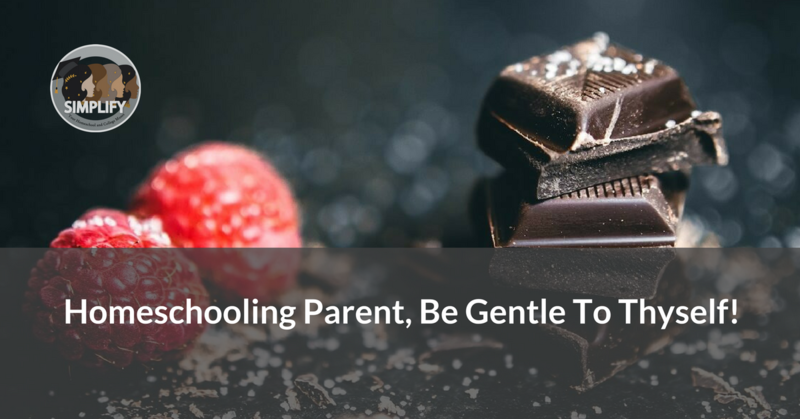 You can be true to that inner voice that urges you to create a less stressful path to college. 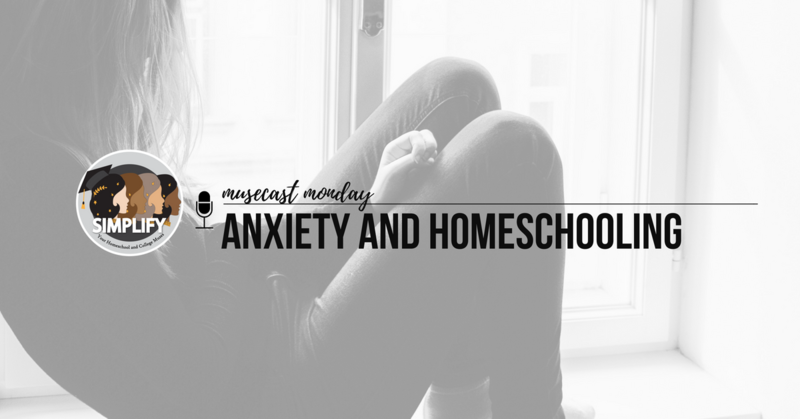 Homeschool socialization, high school, and more! Listen now to Part 2 with Jill and Farrar. Late to the Game? No Problem. 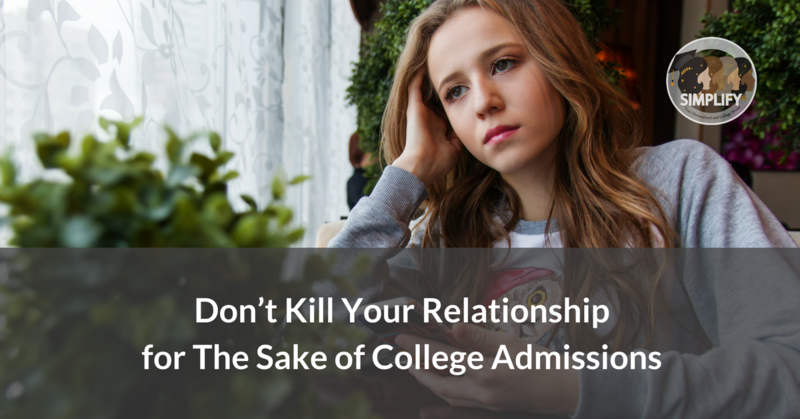 It’s not too late to apply to college. 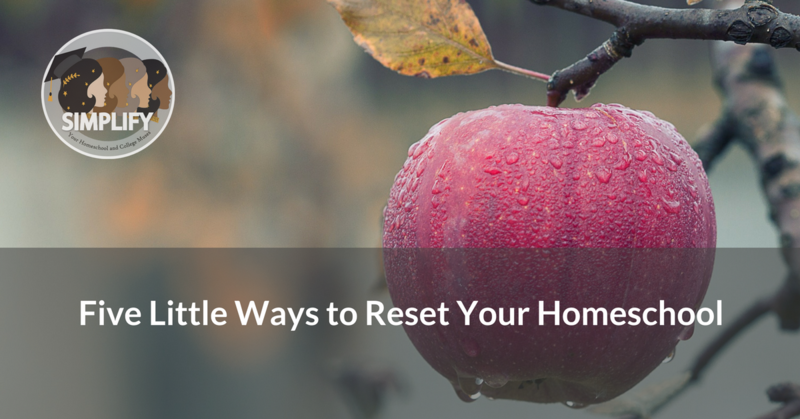 Join Jill and Suji for a free, informative webinar on Feb 1, 2018! 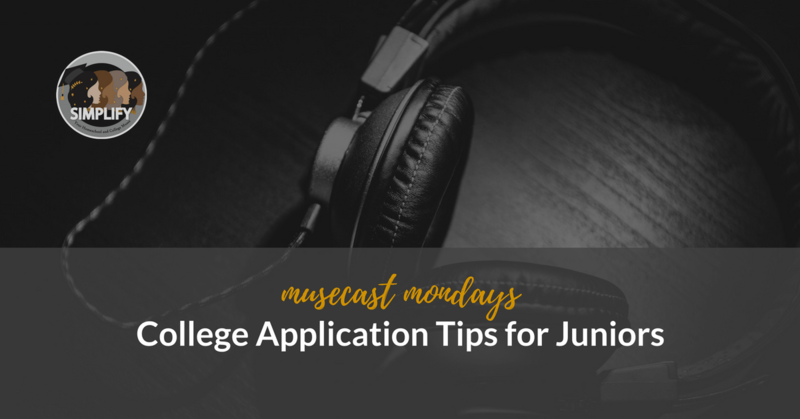 Jill and Farrar offer tried and tested tips in a two-part podcast.